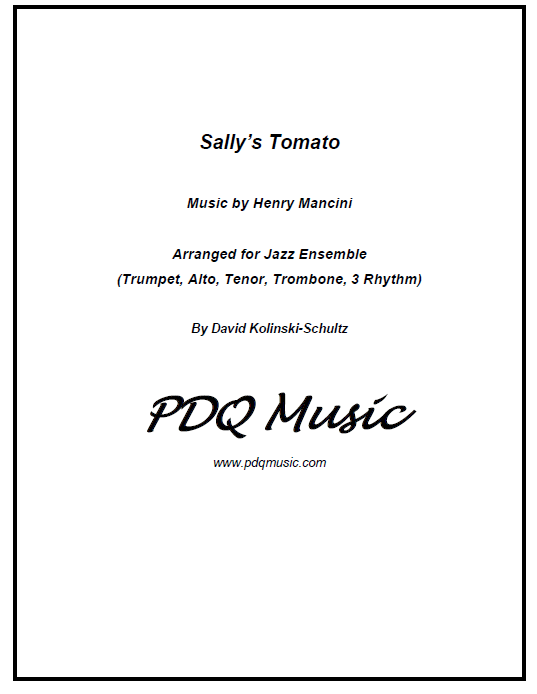 PDQ Music is dedicated to producing and publishing quality musical arrangements for a variety of ensembles. From Baroque to Broadway and Classical to Contemporary. Arrangements of standard repertoire for Jazz Ensembles, Brass Quintets, and String Quartets as well as current songs arranged for Chamber Music ensembles. Watch our latest video here, and visit our YouTube channel and LinkedIn page! PDQ Music is a member of SMP Press, a division of Sheet Music Plus. Use the menu at the top of the page to check our Contemporary and Classical arrangements, as well as special arrangements for the Holidays! 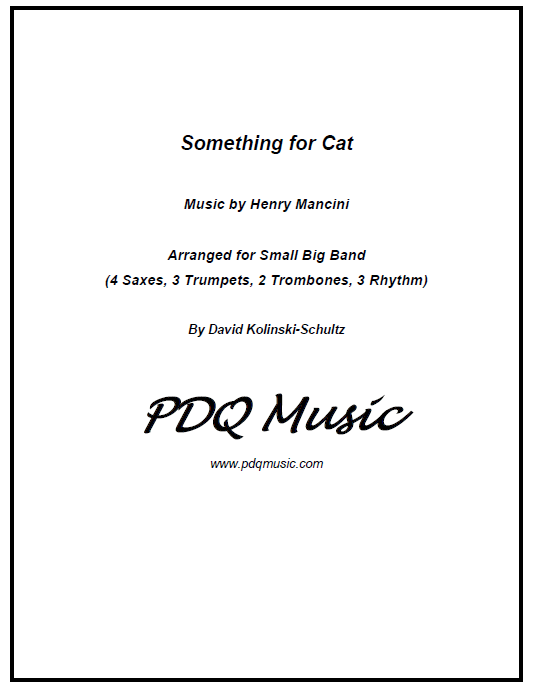 New for 2019 - great compositions from Henry Mancini's film scores now arranged for Jazz Ensembles and small Big Bands. Music from "Breakfast at Tiffany's", and other films. Check out our Contemporary page.